Welcome to downtown living at it best in the Historical Montgomery Plaza. This building was the once the Montgomery Wards store front through out the late 20th Centrey. 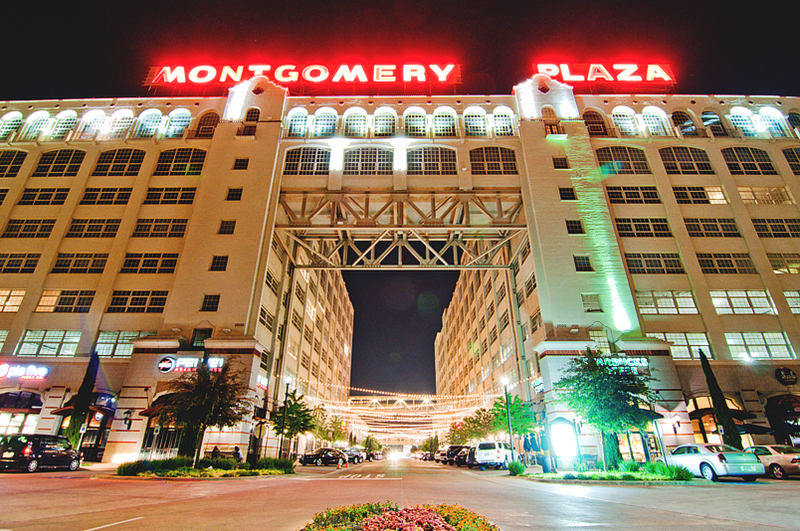 Montgomery Plaza is a combination of living, restaurants, shopping and lots of night life. Centrally Located on 7th St, your living space is close to W 7th St fun. Enjoy a night out with fine dinner, followed by a movie at Movie Tavern or maybe a go bowl a game at the new lucky strike. All within walking distant from your home.